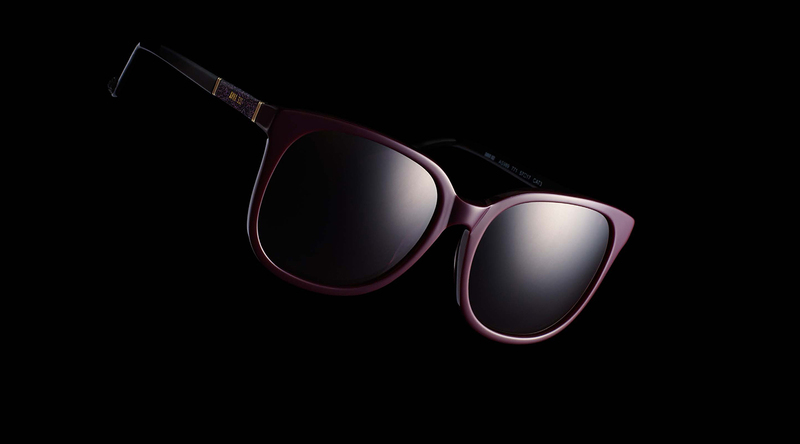 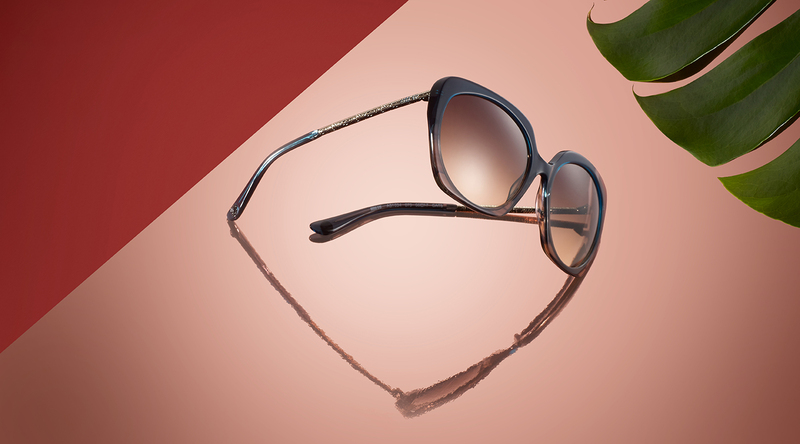 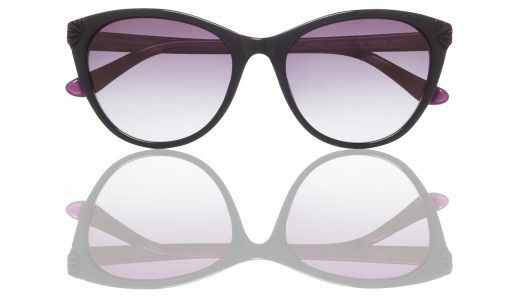 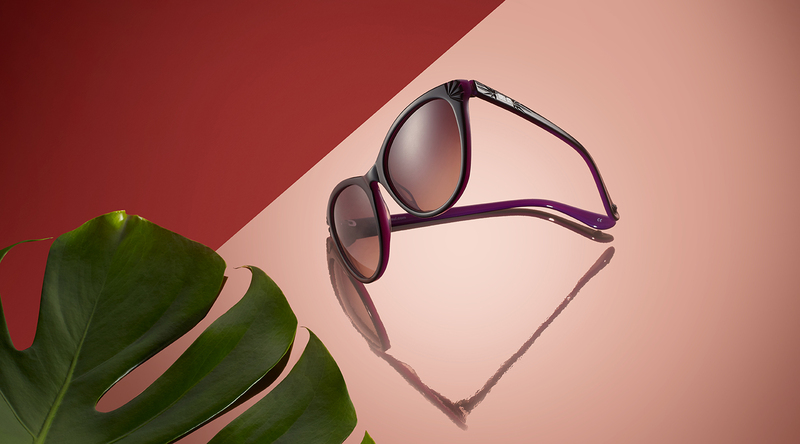 THE ANNA SUI SUNGLASS COLLECTION LOOKS BACK IN TIME ESCHEWING MASCULINE SQUARE FRAMES FOR A SOFTER, MORE FEMININE LOOK. 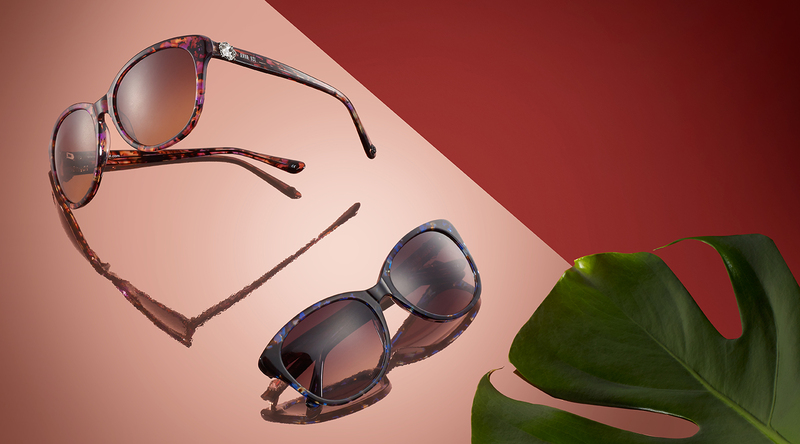 Perfectly round frames are enlarged and embellished to create a decorative focus, whilst other styles take their inspiration from vintage Victorian jewellery, pastel-colours and pearls, which reinforce Anna’s quirky nature and classic aesthetic. 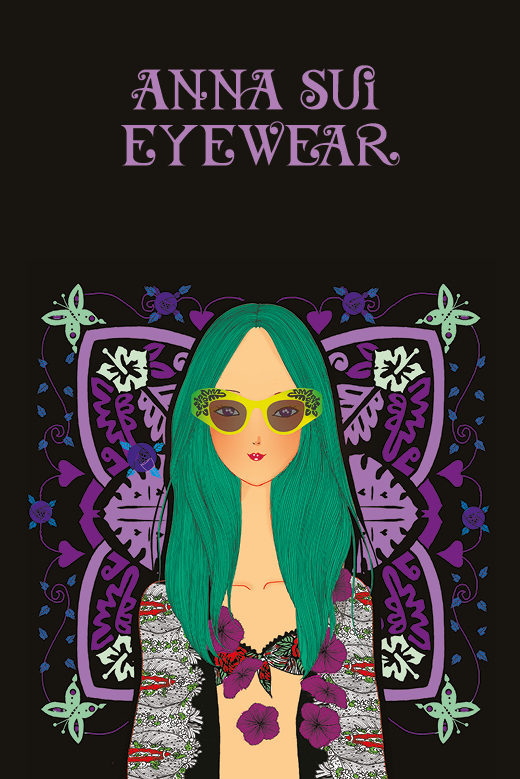 Anna Sui has always been “boho to the bone” and the sunglass collection is instantly recognisable by her patchwork-boudoir aesthetic that creates a sweet and feminine look.